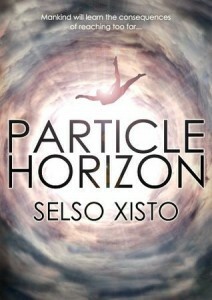 My Writings: Get a FREE eCopy of Particle Horizon! Get a FREE eCopy of Particle Horizon! (LINK:Particle Horizon: Free on Kindle)!